Everyone’s best friend TV dog Wilfred! 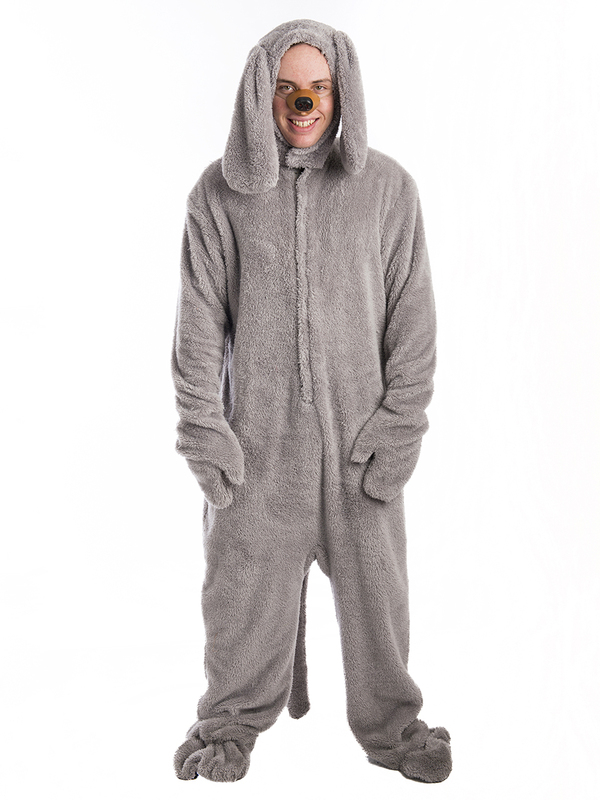 Costume consists of gray one piece jumpsuit with open face and nose. A great series about a boy and his best friend.